DO2E has revolutionized the delivery and use of Ultraviolet Ozone (UV Ozone) with Hydroxyl free radicals for advanced remediation for Odor, Corrosion, and F.O.G. control within the wastewater industry. 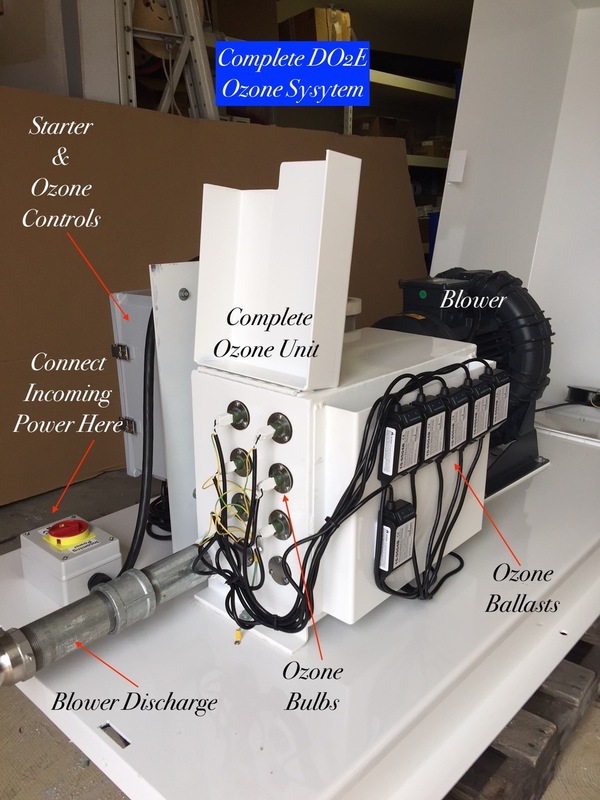 Anywhere water is contaminated with unwanted chemicals, bacteria, heavy metals, pharmaceuticals, ammonia, Hydrogen sulfides, and many other contaminates, the DO2E Advanced UV Ozone delivery System can help solve the issues. The unique features of this new technology evolves around the ability to maximize 98 % of the ozone and hydroxyl free radicals generated, and deliver them directly to the source of the problem. Weather it is in the water column, or waste stream, or in the air, DO2E has perfected the most advanced and effective means of delivering the UV ozone. The deliver systems designed and used to deliver the UV Ozone with free radicals is with the DO2E Digester, Floating Mixer, High Volume Floating Aerator, O.T.T.E.R. System, and the Fogging cabinet. This simple maintenance free delivery system can be incorporated into any of the DO2E products. DO2E has worked with a leading UV ozone bulb manufacturer for over 2 years developing a long lasting, High Out Put UV Ozone bulb. These high output bulbs produce up to 3 grams of ozone per bulb per hour and last up to 24 months. This custom bulb is proprietary to DO2E only. 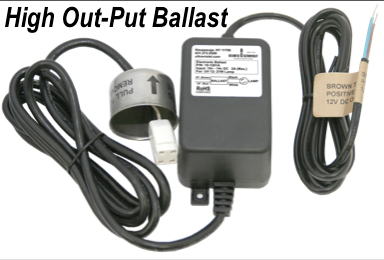 The bulbs and ballast are simple and easy to replace using the quick connect wire adaptors. With over 1,700 of these Advanced UV Ozone & Free Hydroxyl Radical delivery systems installed over the past 3 years, we have experienced a 98% customer satisfaction rate with 87% multiple unit repurchases. For Advanced Odor, F.O.G., and Corrosion Control, you need the latest Technology.